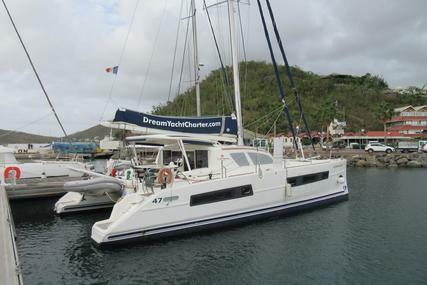 Search for boats in Martinique. 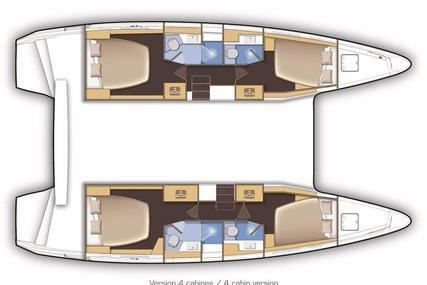 Download full specs and find a great deal for your next right boat. 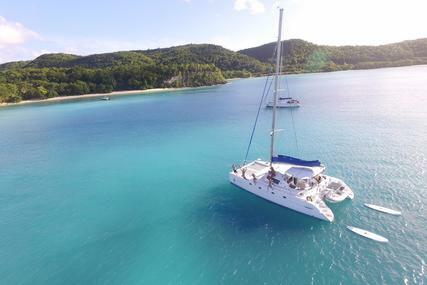 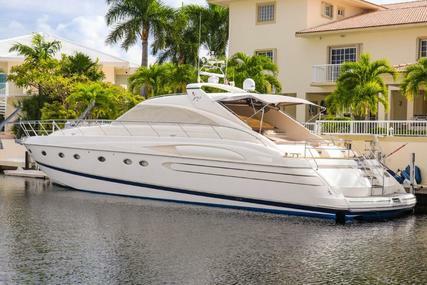 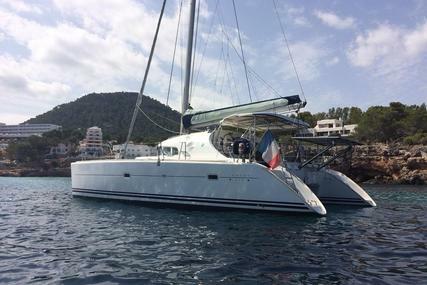 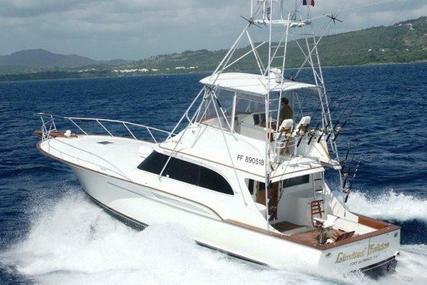 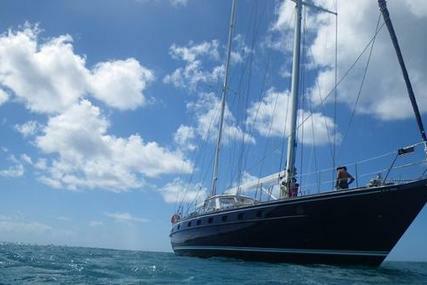 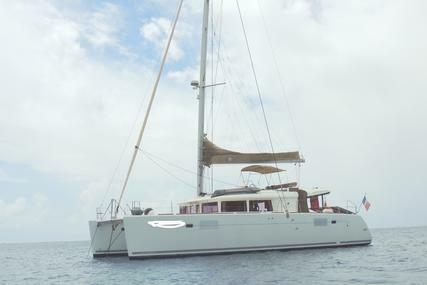 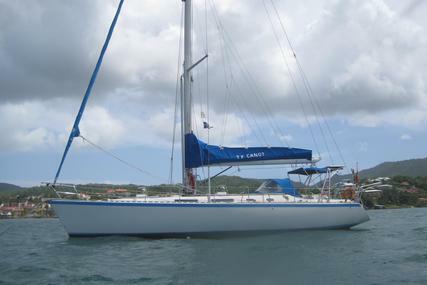 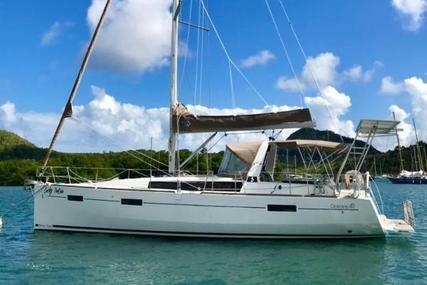 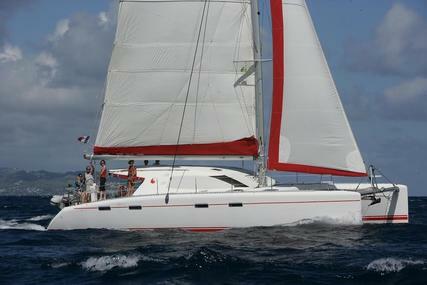 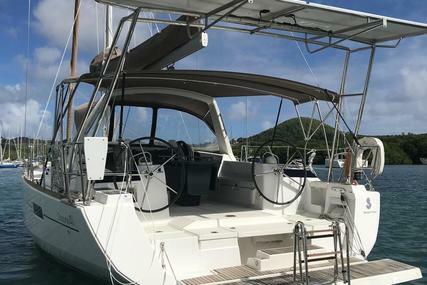 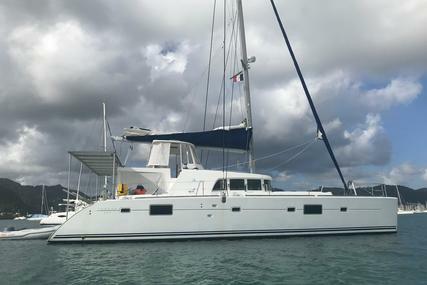 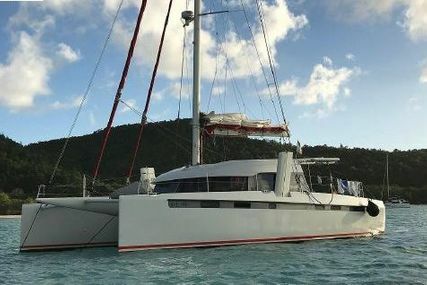 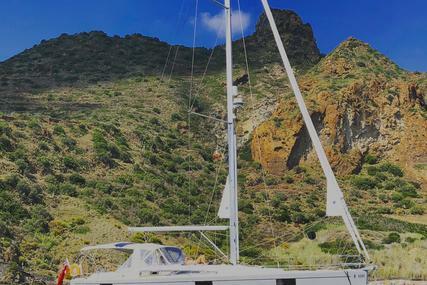 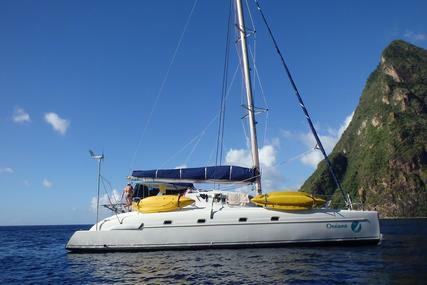 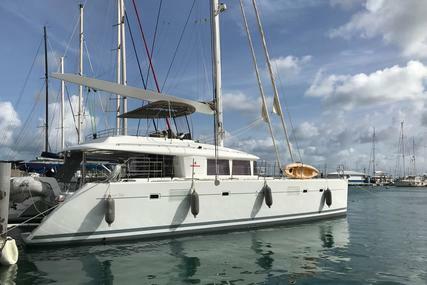 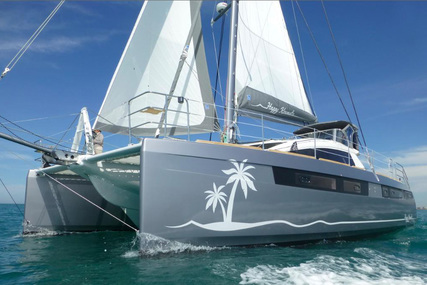 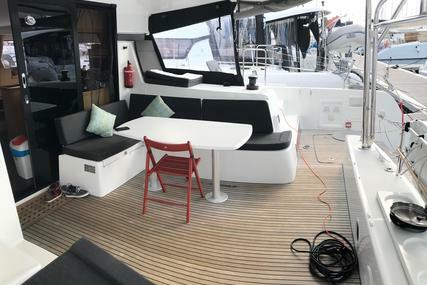 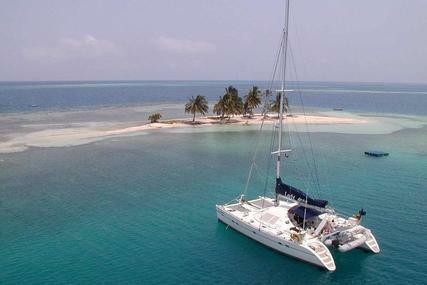 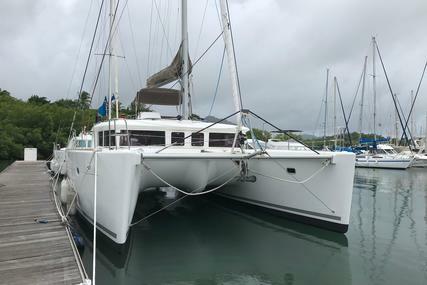 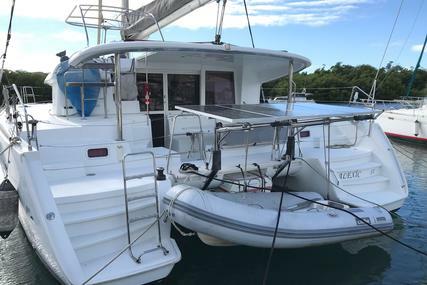 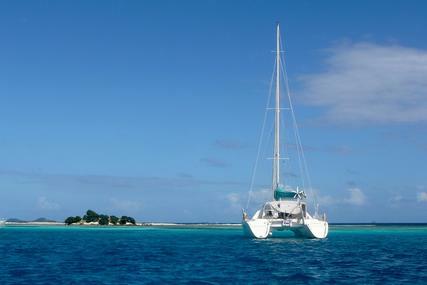 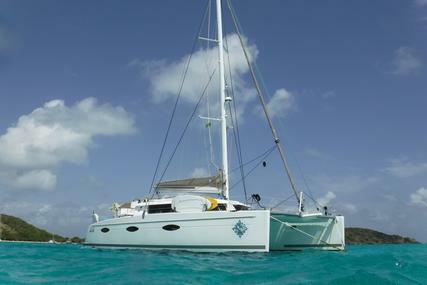 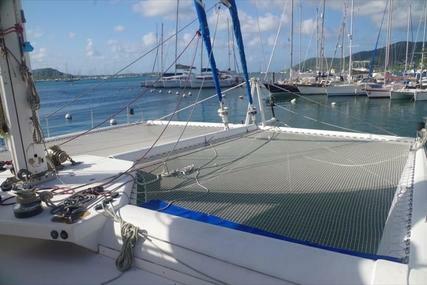 Popular listings in Martinique are Lagoon, Beneteau, Fountaine Pajot, Princess, Catana, Wauquiez, Nautitech, Privilege Marine, BAron, Switch, etc.